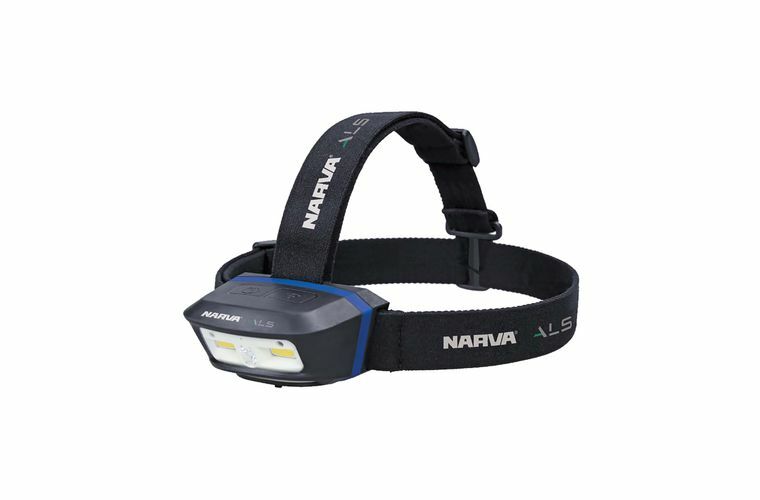 Featuring a unique detachable lamp with integrated magnet for increased user applications, the 71426 is incredibly versatile. 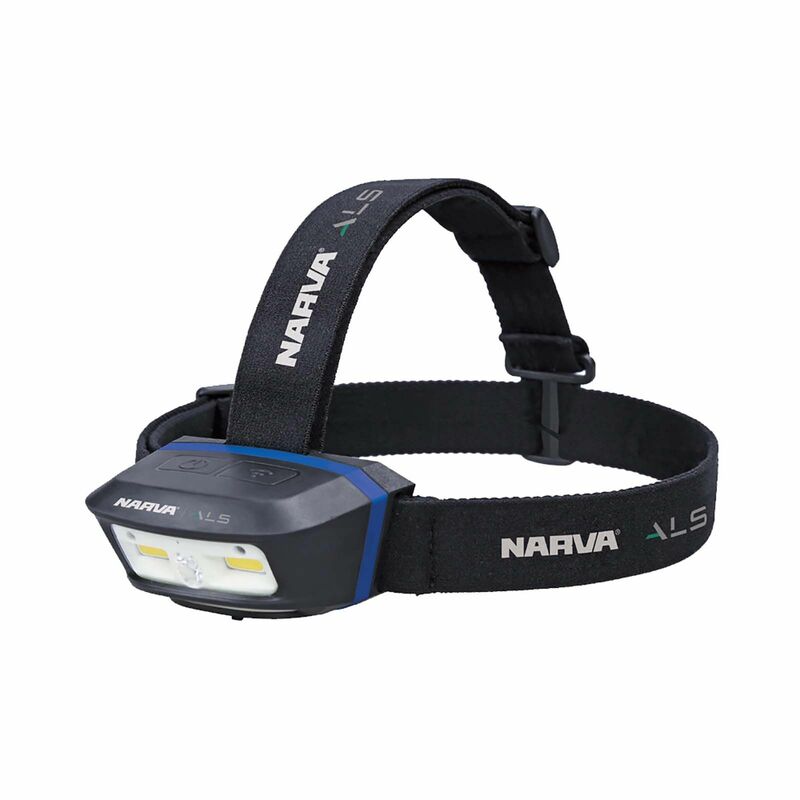 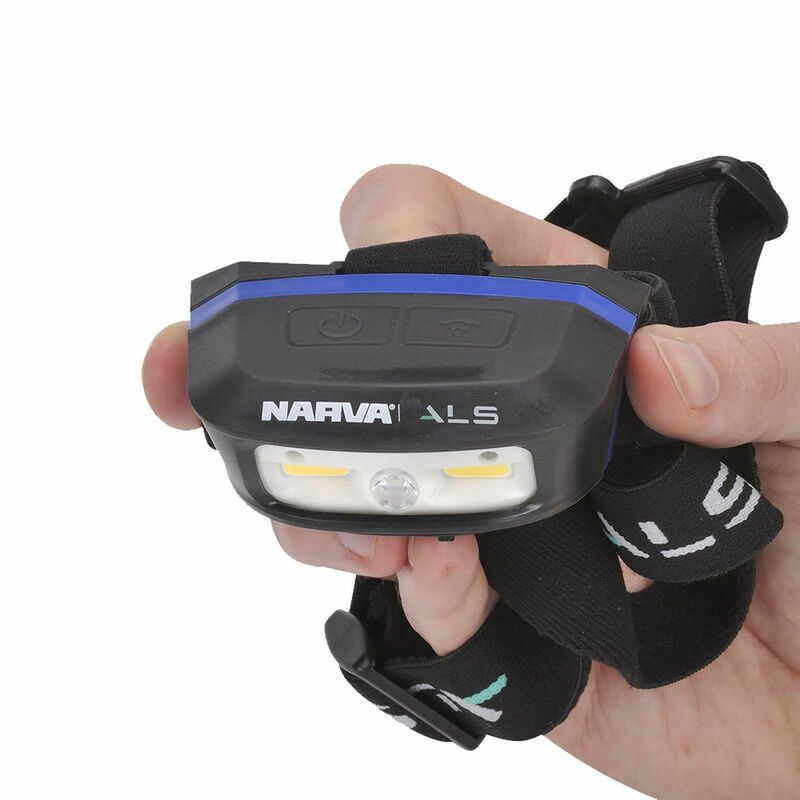 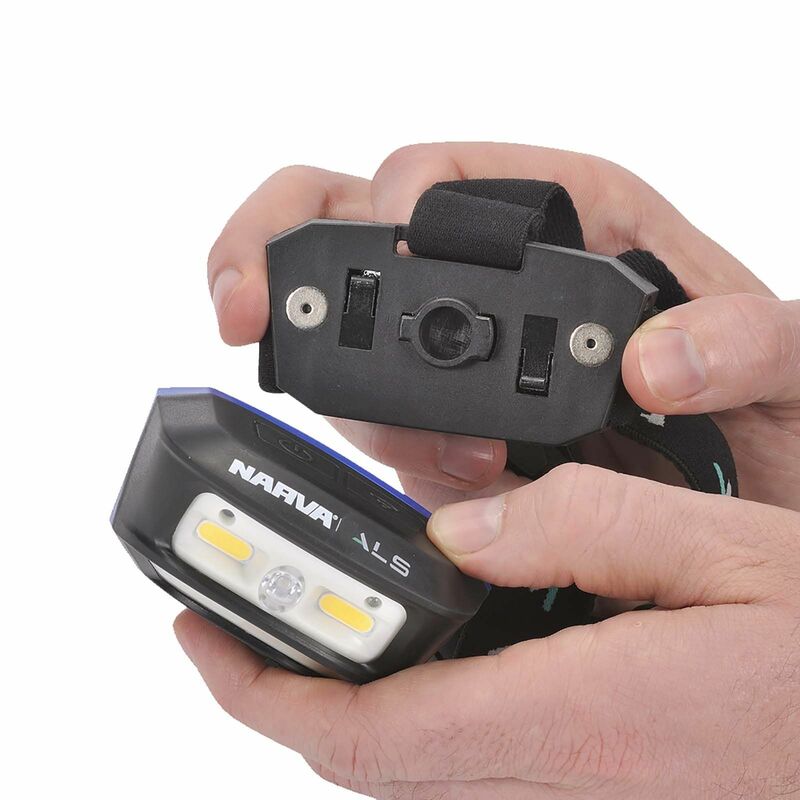 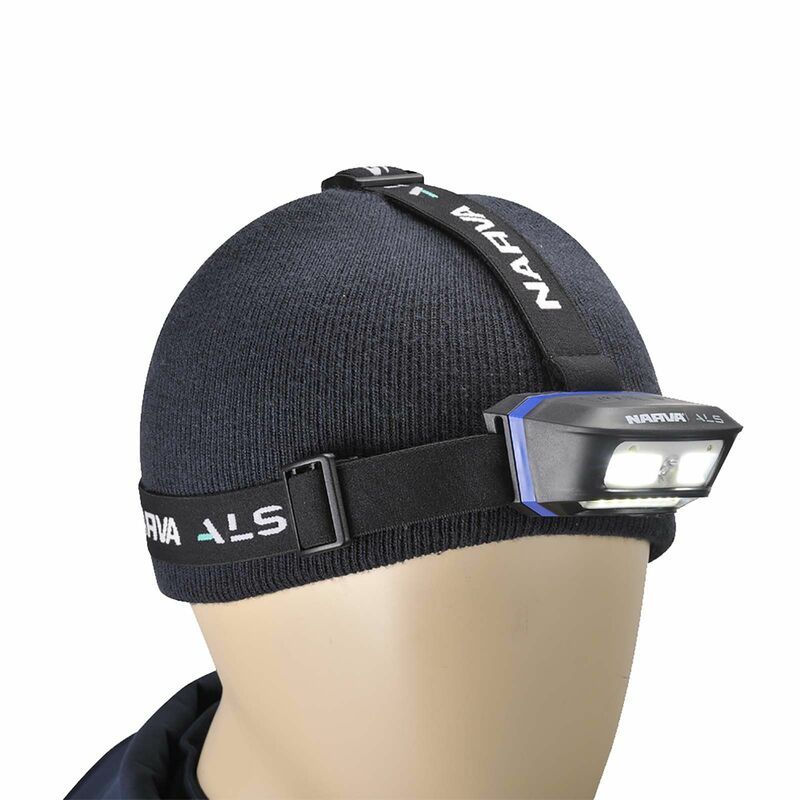 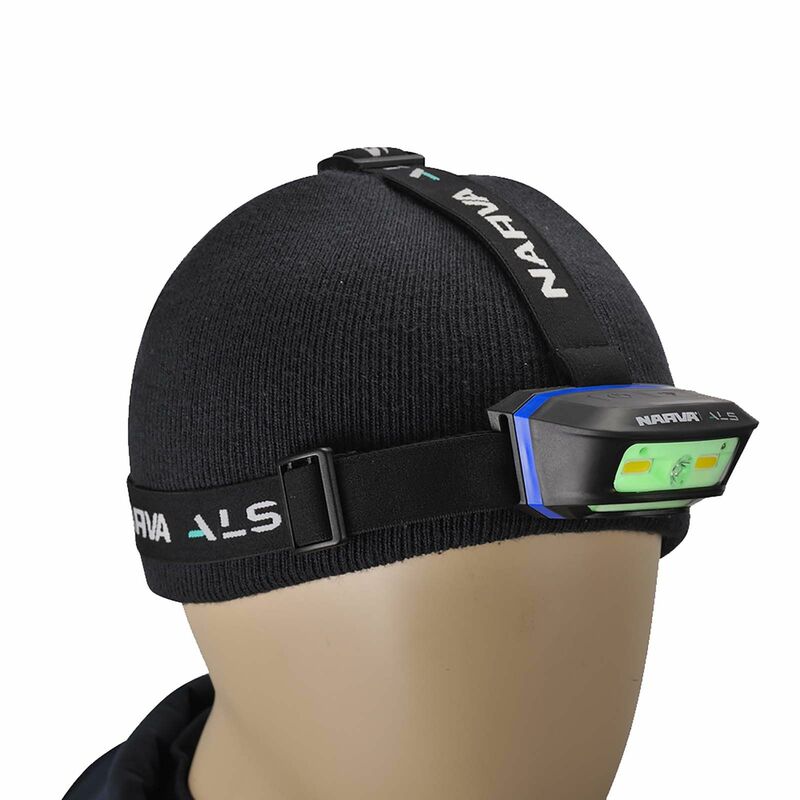 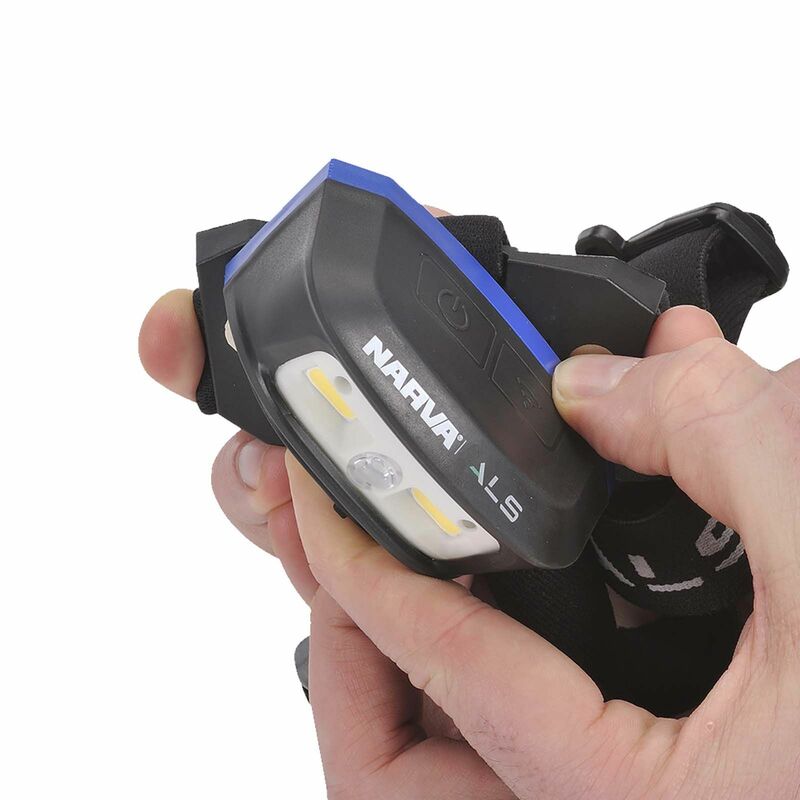 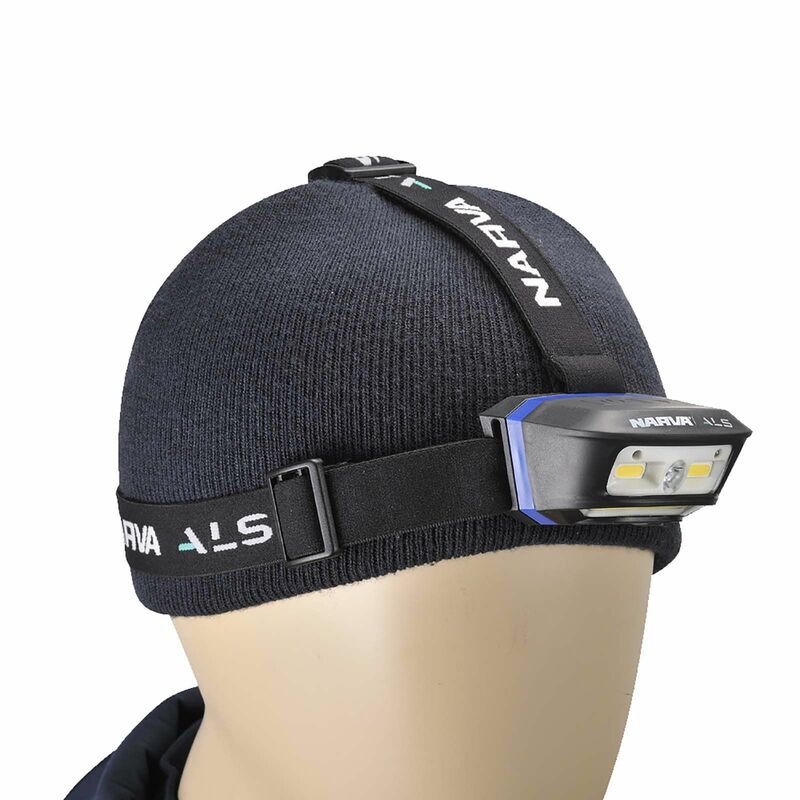 The head lamp allows selection between a powerful spot beam with 60 metre beam pattern or 120 degree flood light. 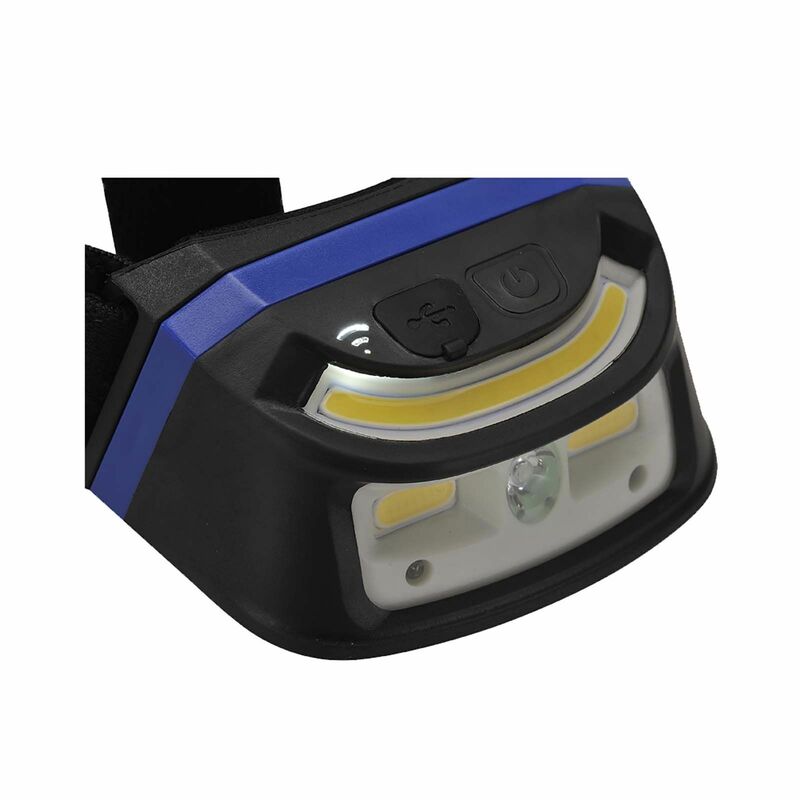 There is also an option to combine the spot or flood beam with an arc shaped flood beam for even more powerful lighting.